Welcome to the Budget Bride Company Wedding Entertainment suppliers in the West Midlands page. A classical performance can really enhance a special event. I can perform a large variety of songs from my repertoire at weddings to suit the individual client’s requirements. I pride myself on tailoring each performance to your specifications. 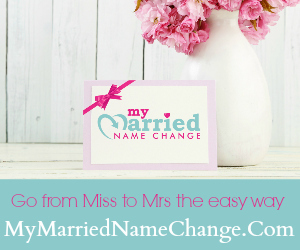 I offer a free consultation service, so together we can fully discuss your requirements. 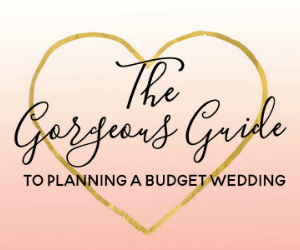 Special offer for Budget Bride Company readers: Initial consultation, wedding rehearsal attendance and Wedding Day attendance - £150 for West Midlands weddings. All other areas of the UK, £150 plus travel expenses.